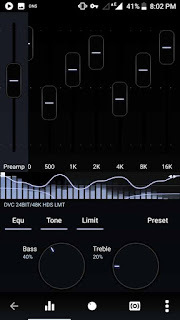 ViPER4Android FX is one of the best sounds equalizers for android which worked only for rooted device. It is now 100% working on the latest os lollipop, marshmallow, nougat, oreo, pie etc. Do you feel your audio quality is not so good via Phone speaker, headphone or Bluetooth device? Then this app is the best solution. 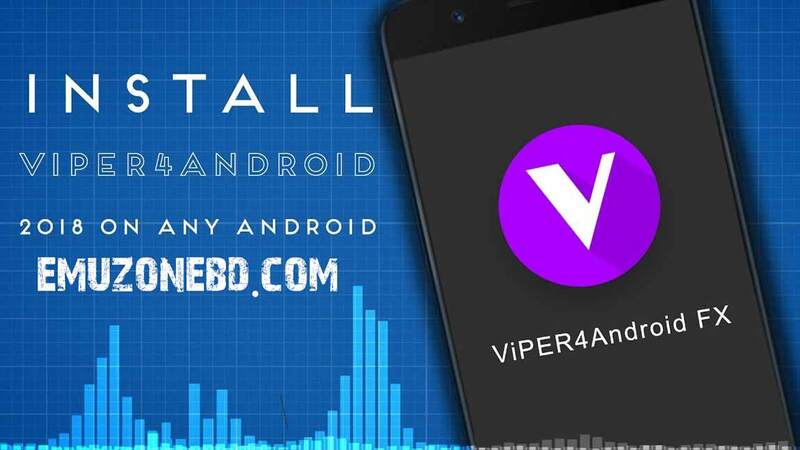 ViPER4Android FX is one of the best sounds equalizers for Android rooted phone which allow you to customize and enhance your Audio experience through tons of settings. 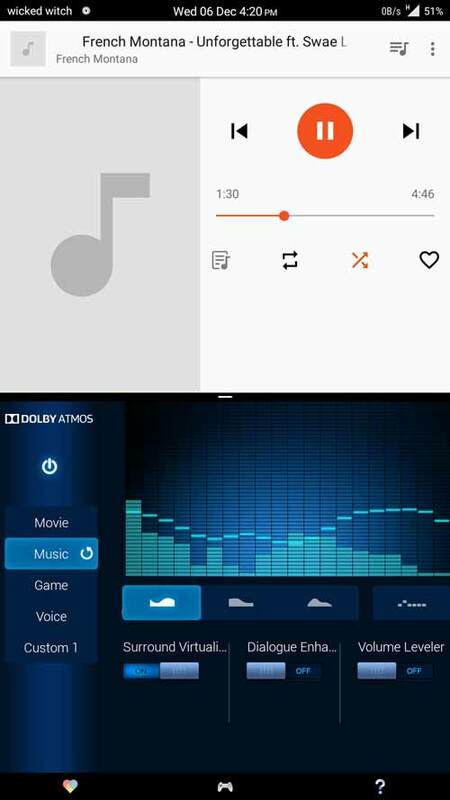 If you have played PUBG Mobile or Dragon Ball Legends in your Android but didn't get the full audio experience then it is the best solution. Convolver is the most significant features in Audio Effects. 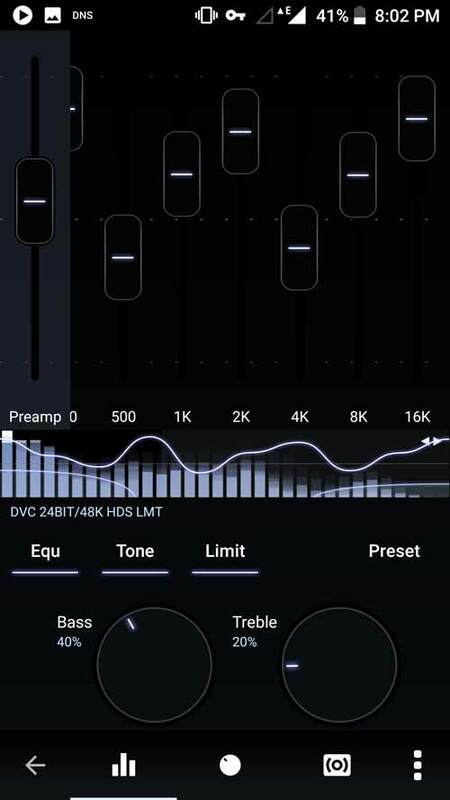 This apps allows you to loads an Impulse Response Sample (IRS) and process the sound so that the output has the same audio characteristics as the loaded IRS in your Android. So what this app is called the best application. Why is ViPER4Android not working on some devices? To run this software you must have to be a rooted Android Phone. Otherwise, it will not work on your Mobile. And also some of the latest OS like nougat or oreo you need a different version of this software. And you need Busy Box installed on your Android. 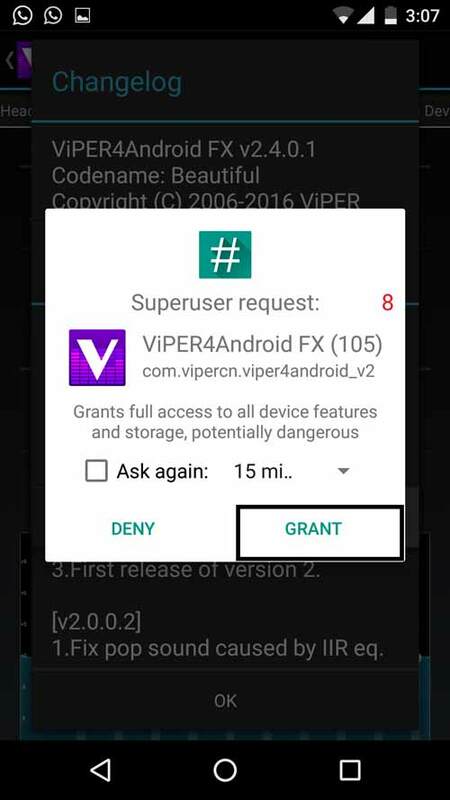 If you haven't any root permission then it will say " viper4android unable to install the driver ". And everytime you click on the app viper4android keeps asking to install the driver. This app doesn't work on YouTube, Poweramp or Spotify because YouTube doesn't support the software. 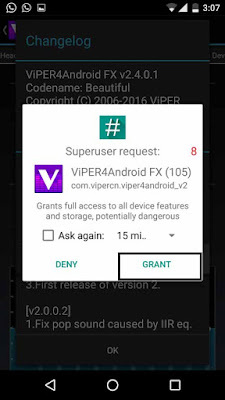 Could ViPER4Android FX apk Damage your Device? Yes, in some case this software could be harmful to your Android Device. So before install, you must have to follow the installation carefully or your device could be bricked. But you can fix the problem by installing the official firmware from Sammobile. This is not so harmful but you may care about the installation process. Enable Android System protection - so that your device shouldn't be damaged, and select Binaural level to Extreme. And at last, keep default to MASTER GATE. That's all for the best settings for earphone. On the latest version 2.5.0.5 of this app, it supports all Android OS like - Lolipop, Marshmallow, Nougat, Oreo, Pie etc. So you didn't have to worry about this. And for Computer it Supports Windows XP, Windows 7, Windows 8 and Windows 10. Then it will ask for superuser permission, grant it. That's all. Now you are enjoying the most powerful audio enhancer tool. If you have any question or problem then you can ask me. Before root your device you must know that it may be harmful to your Android. Do this at your own risk. For the first time, it was available in Google Play Store for breaking Googles Terms and Condition. But now it is not available in the Play Store so you have to download the software from the official website. From here you will get the latest and updated version both for your Andorid and Windows.